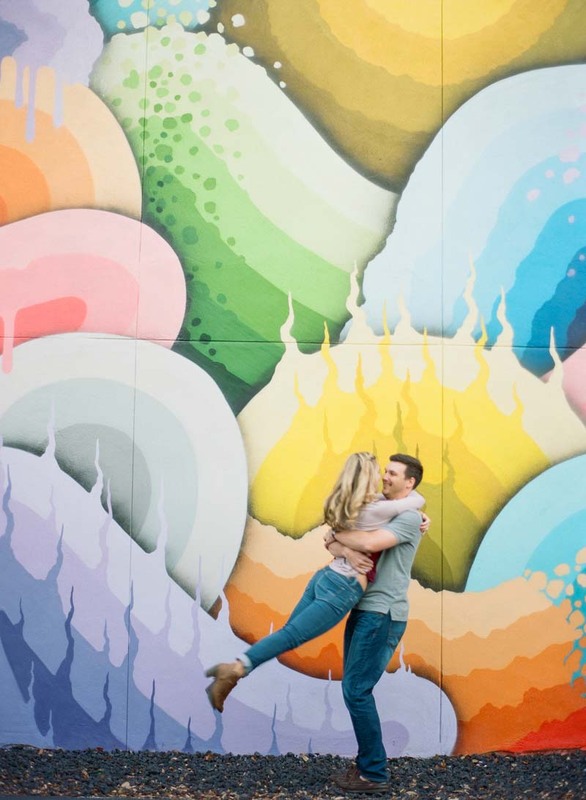 One of our favorite locations for an engagement session is in front of a wall mural. 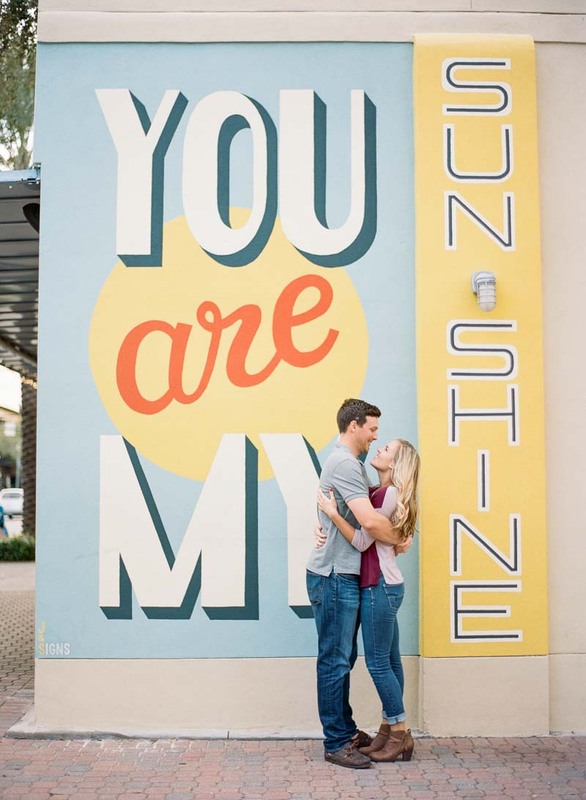 From vibrant colors to sweet messages and everything in between, these large pieces of art add some fun to your photos. 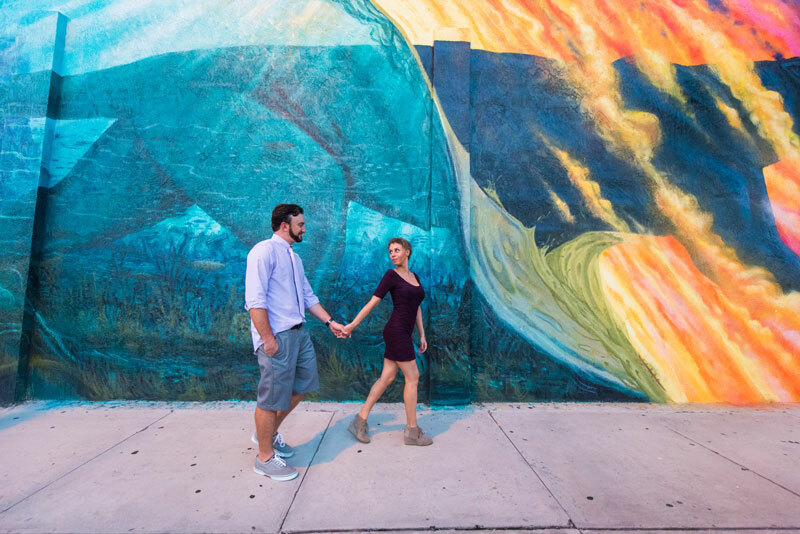 Over the past few years, creative wall murals have been popping up all over Central Florida. 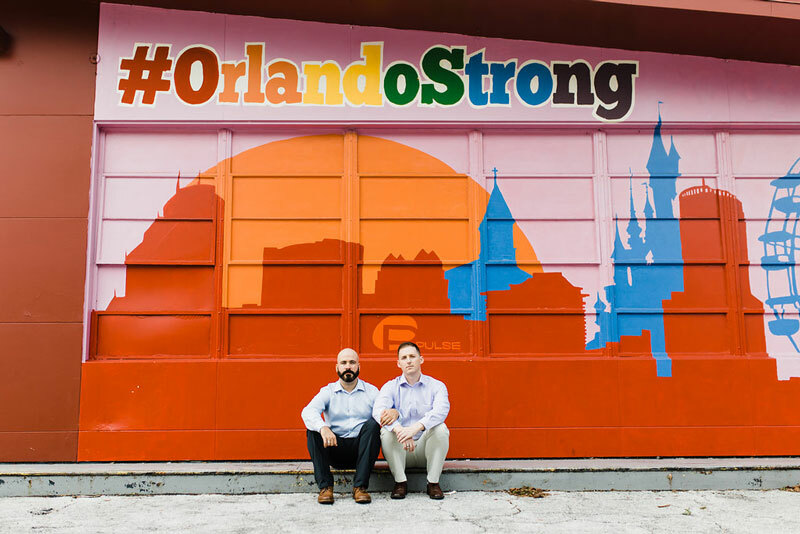 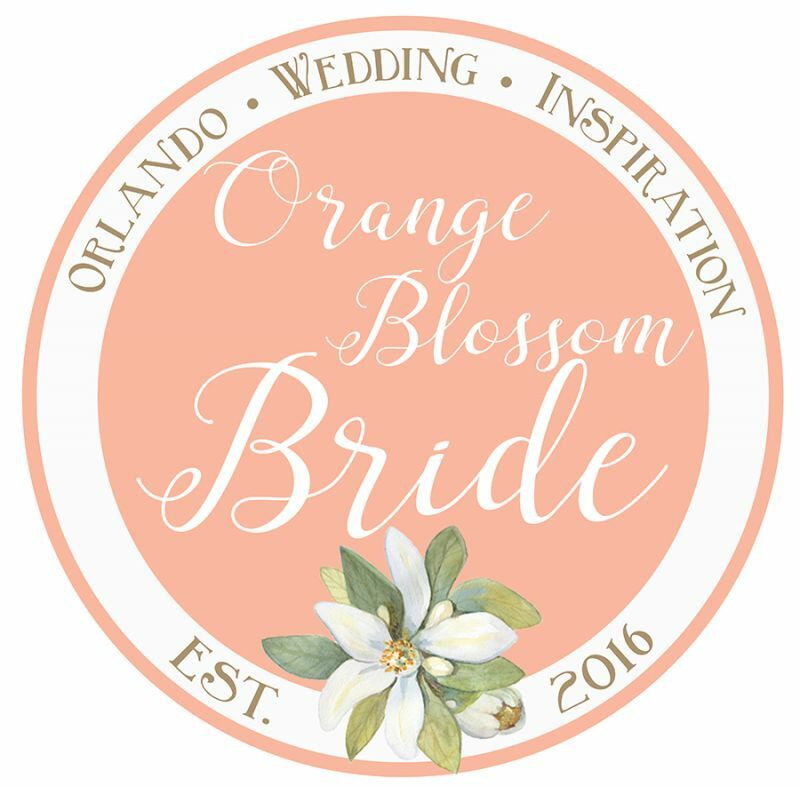 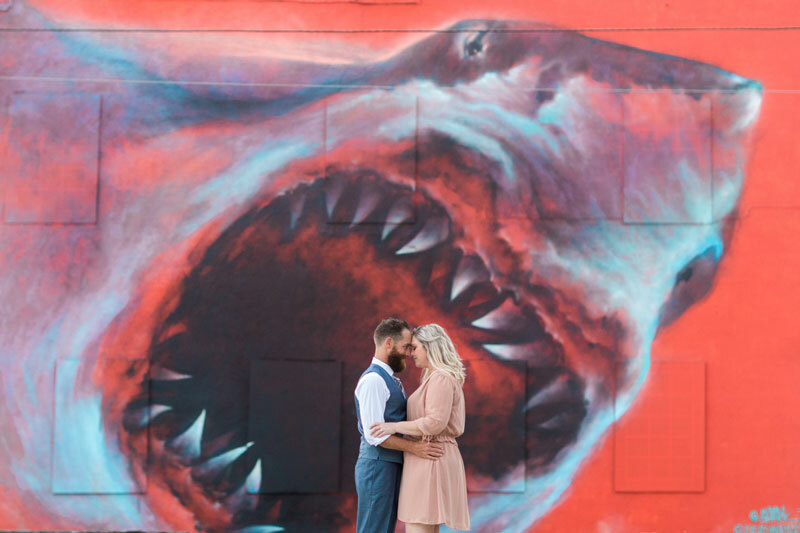 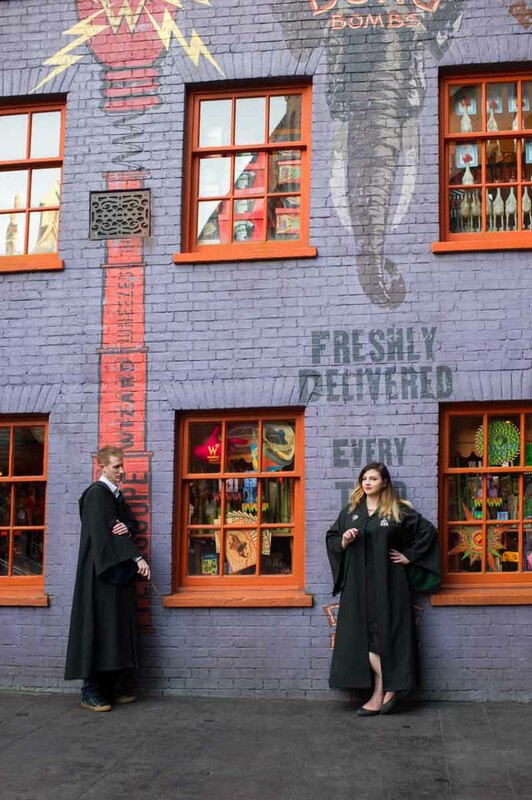 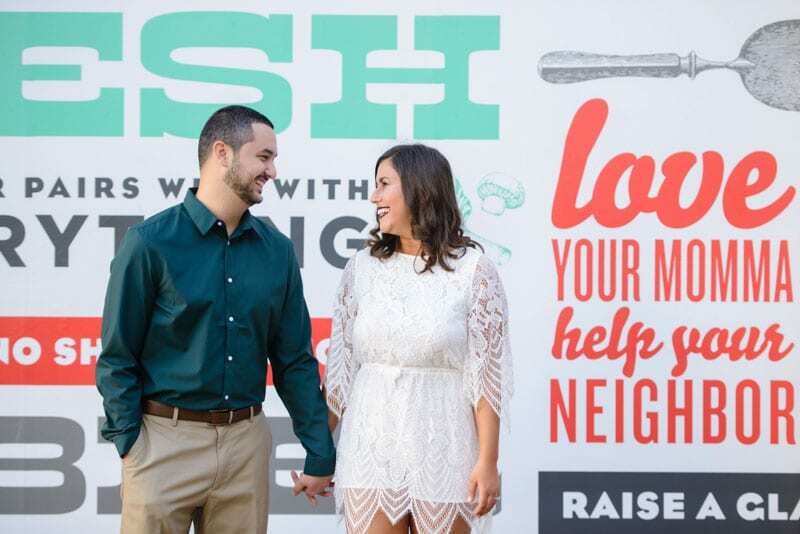 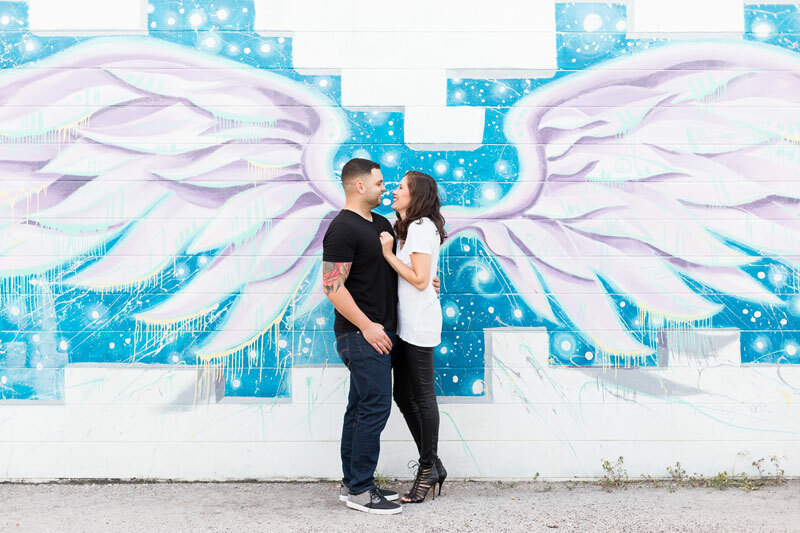 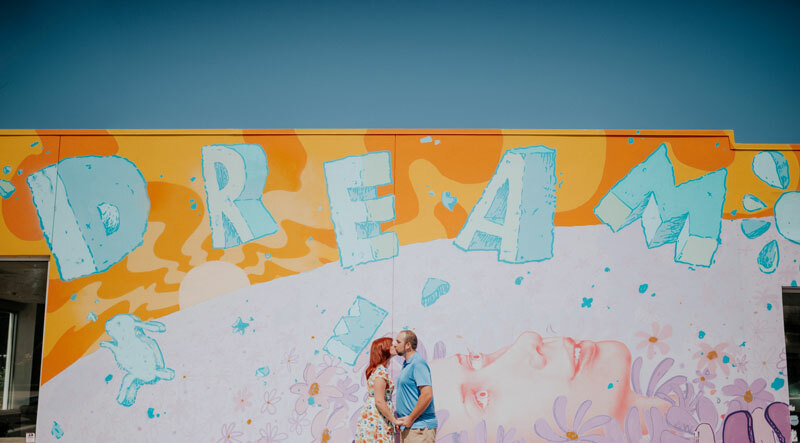 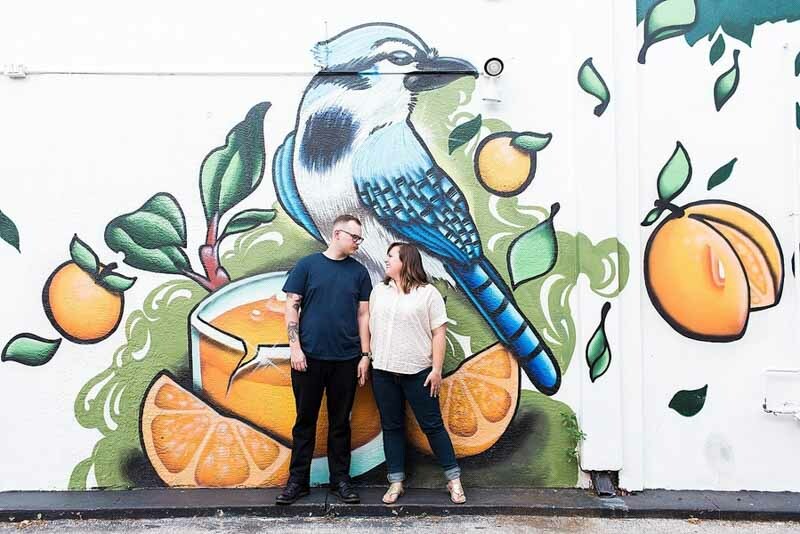 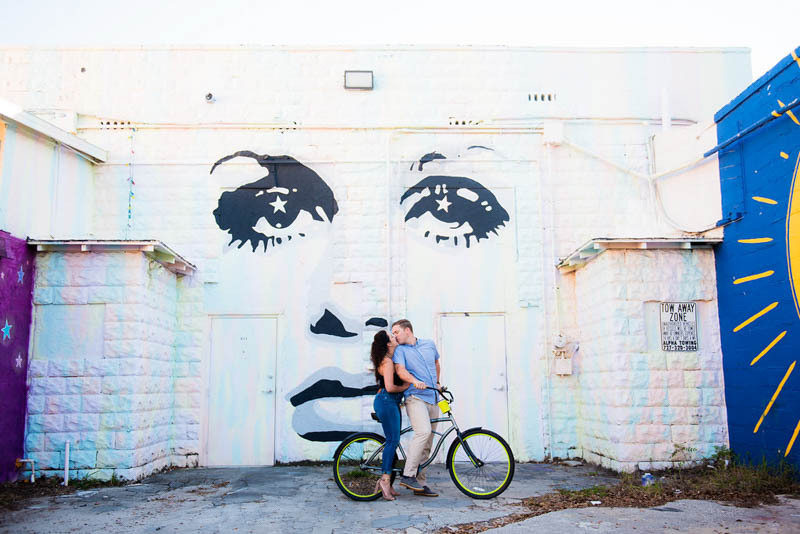 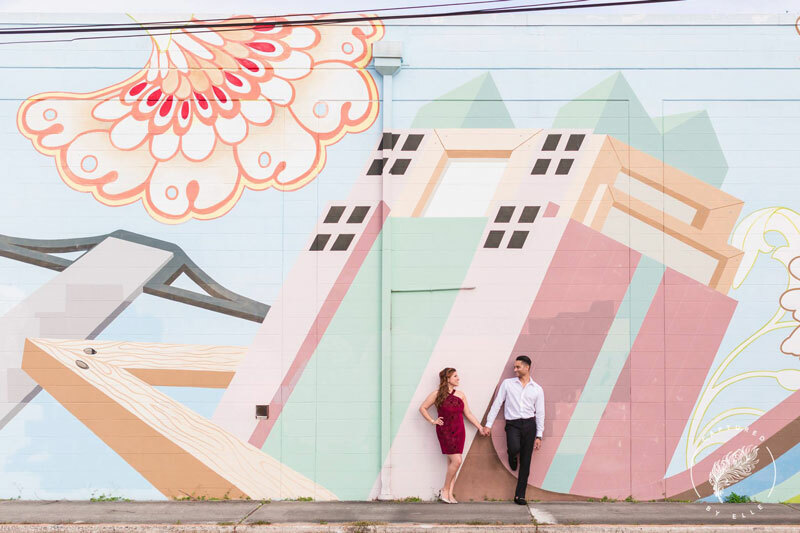 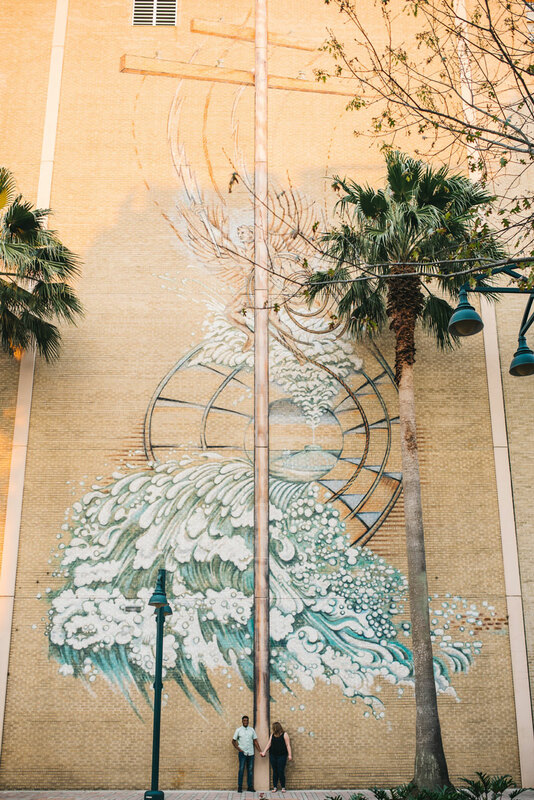 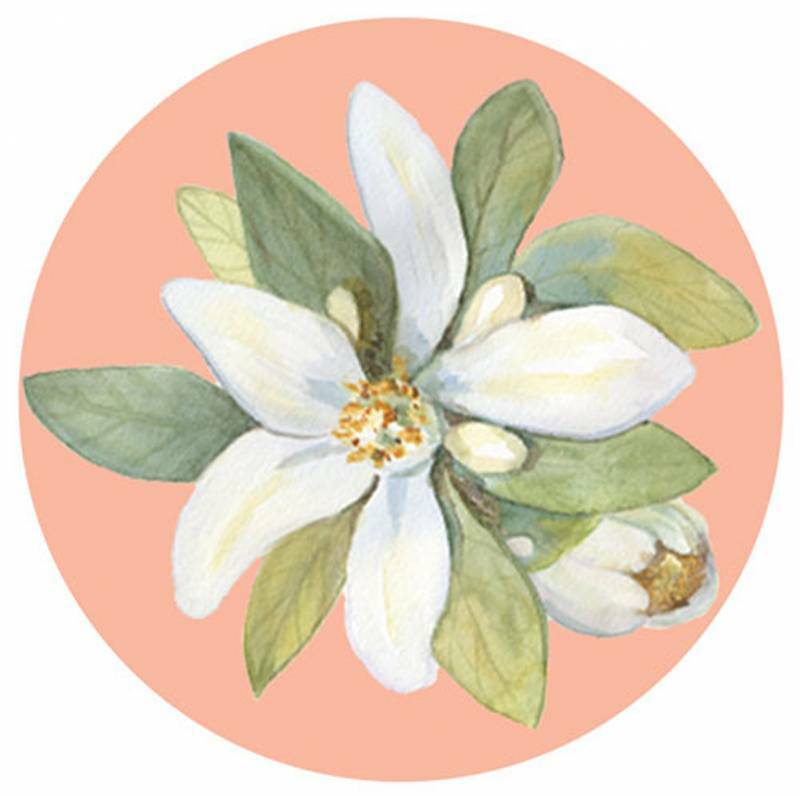 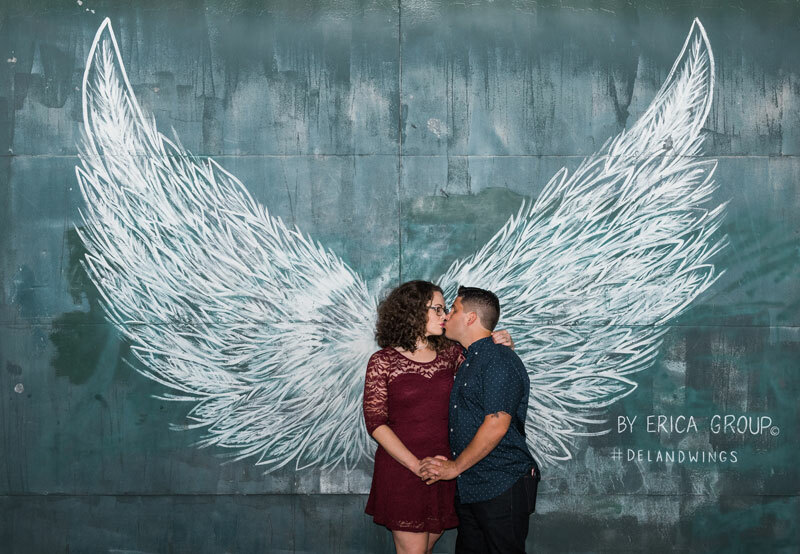 Below are some of our favorite wall murals in Central Florida and where to find them for your engagement session photos.